Reconnecting with that lost true self now can bring us a surprising inner aliveness full of purpose, joy, and integrity tat we will never again have to sacrifice. 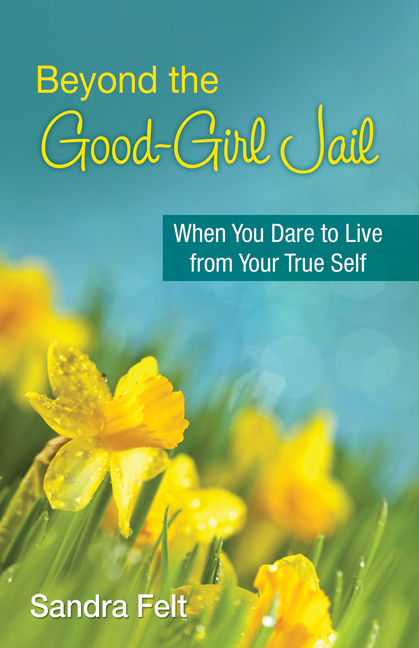 “This is a book every woman must read. Sandra Felt is correct, it has not been written before and it speaks to all of us women. I started reading it and didn’t want to put it down. It is a book that you will keep and re-read.